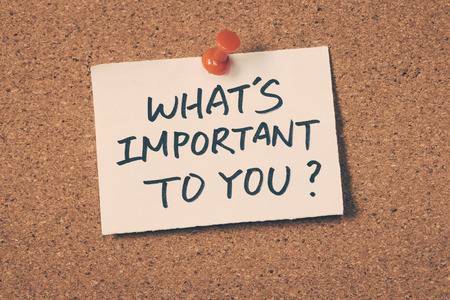 Before investing in our services and products you must determine what is important to you. We use the criteria below when selecting children & their parents. Our motto "Quality over Quantity". What is an ideal KIP kid? A KIP kid is a kid that is currently in the industry. She may have a growing social media presence.